The only one I actually like is top left, the rest of these are too recent. Again, I'm just liking the top right one. Why can't I find pictures of what I'm looking for!? 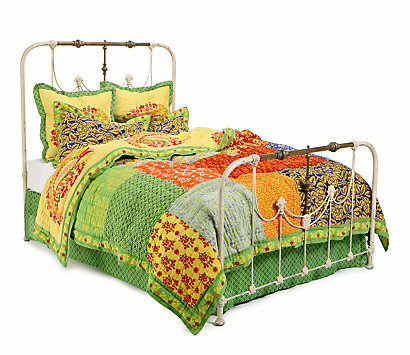 Was it really that long ago that Anthro made bed stuff I actually liked? The best example I can come up with is the one I own (don't worry I got it on super sale). The green was not nearly so limey and the yellow was way more primary than they let on in the photo, but it's still quite nice. Except it's Queen sized and we now have a California King, and so it goes unused (not to mention that it's taken quite a beating since, oh say, 2007 when I got it). 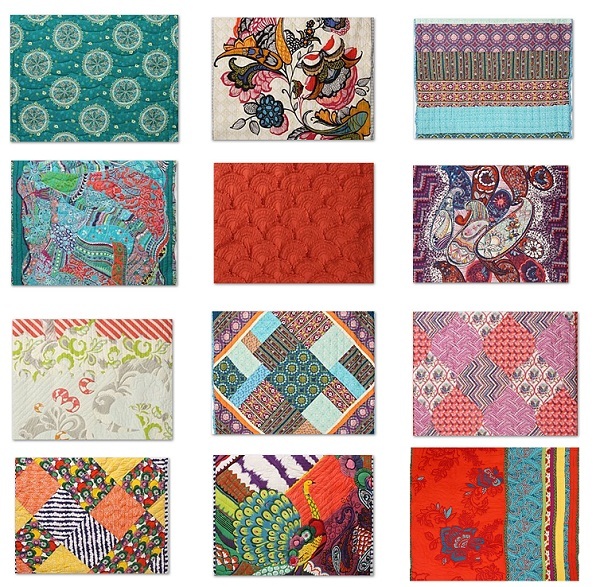 Anyway, I need a new quilt, and while I like this one that they currently have for sale, I also don't want to spend $268 on a quilt that is: 1. Not even for a California King; 2. Lux will have dingy in a hot second because she's always a dirty bird; 3. 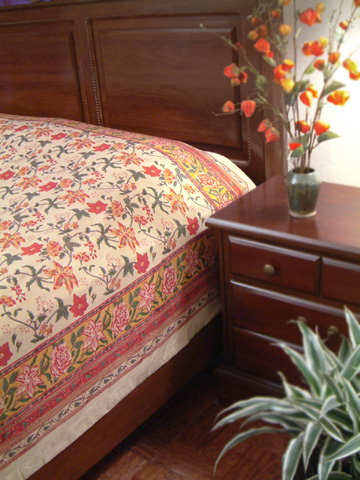 Oh yeah, it's $268, and no, that does not include shams, which are $118 for a set of King or $78 EACH for Euros. Yeah, no thanks. Hi, I'm pretty but I'm insanely expensive. So what I'm trying to say is that I want to make a quilt except I have no idea what the eff I'm doing. Has anyone else there made a quilt? Have any pictures? I don't even know what kind of fabric to get, some of it seems so stiff, will it soften up when I wash it? 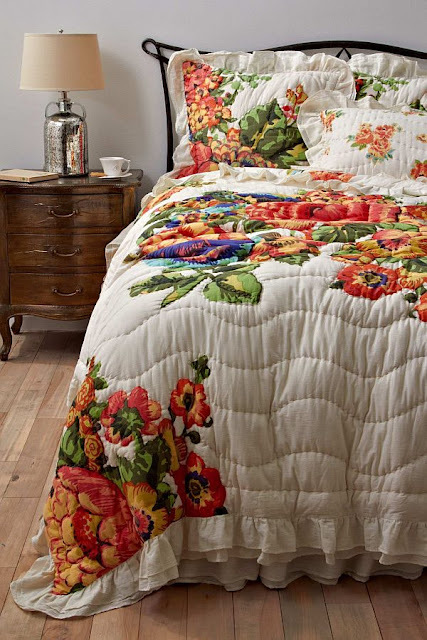 Where do I find neat-o fabric that looks like it came from Anthropologie? I was thinking of Heather Baily, but at $17 a yard I think enough fabric for a California King would probably cost me the same thing as buying one from Anthro. I don't know, is it worth it? Should I just buy one somewhere else? 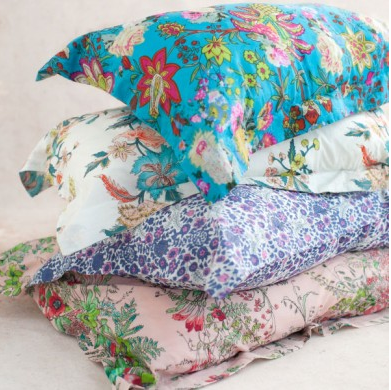 Any one have any suggestions on Anthropologie bedding look-alikes? Or something from Pretty Plum Sugar? They don't have anything listed for Cal King/King but their Full/Queen is $110, so probably under $200...although shams are $48, poo. I like the two best. Or maybe Pottery Barn? Shockingly enough this is the least expensive option (! 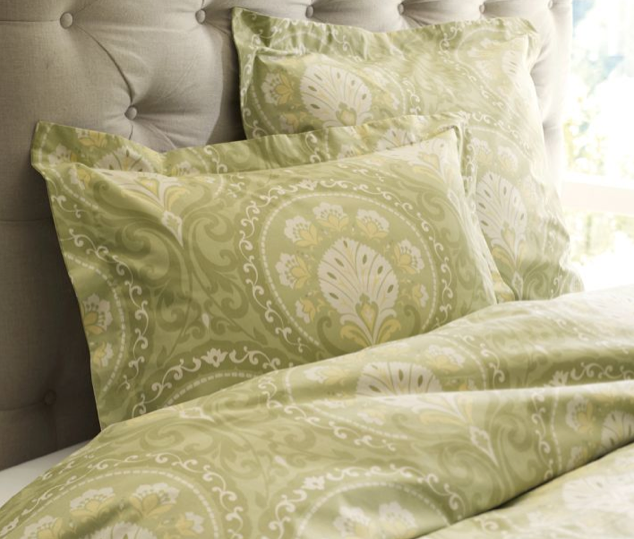 ), these duvets are $99 and $129 respectively for Cal King/King. Who's crafty out there? Have any thoughts? That is crazy! I don't think there is anything around here that has fabric that cheap. I might just start hoarding Joann coupons or something. I figure it can't be too hard to cut out squares and sew them together, but I'm at a total loss after that. Cal kings are so annoying because you think they're bigger but they're not at all, they're actually LESS wide and just a few inches longer, so you end up with a giant person sleeping on top of you. Awesome. Me too! We should go in on one together, it will be lovely! Don't forget to post a picture of it when you finish! Thanks, I'm sure I'll finish it in...oh say a year! Are you sure you can move on these beds ? Haha I know right? I sleep in a mountain of pillows! I think this is the best idea! Now I just need to try and not get totally overwhelmed by the many fabric patterns! Have you tried Etsy or Urban Outfitters? 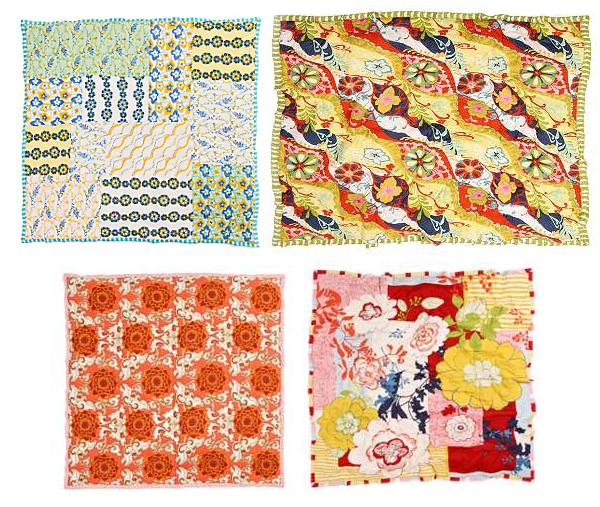 Good luck in finding a pretty quilt for your bed! I have looked at Etsy, but of course tehy are very expensive (handmade things take so much time!) and I just discovered UO bedding the other day. I'm pretty excited to see what they put out, it seems similar and a little more affordable, plus it's gotten good reviews from some of my friends, which is the biggest selling point for me.